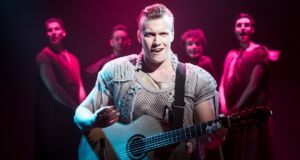 A light-hearted medieval musical with a solid cast, occasionally brilliant comedy and some catchy songs, but sadly lacking the overall polish and wow-factor of Tim Rice’s later triumphs. 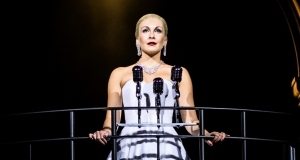 A stunning revival of one of the greatest musicals of our time spearheaded by the gorgeous Madalena Alberto. 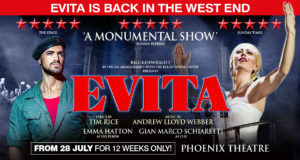 We're delighted to bring you the opportunity to win a pair of tickets to the West End production of Evita, the world-famous and award-winning musical by Tim Rice and Andrew Lloyd Webber.